Updated at 9:53 p.m. on Tuesday, Jan. 8, 2019, with more information. 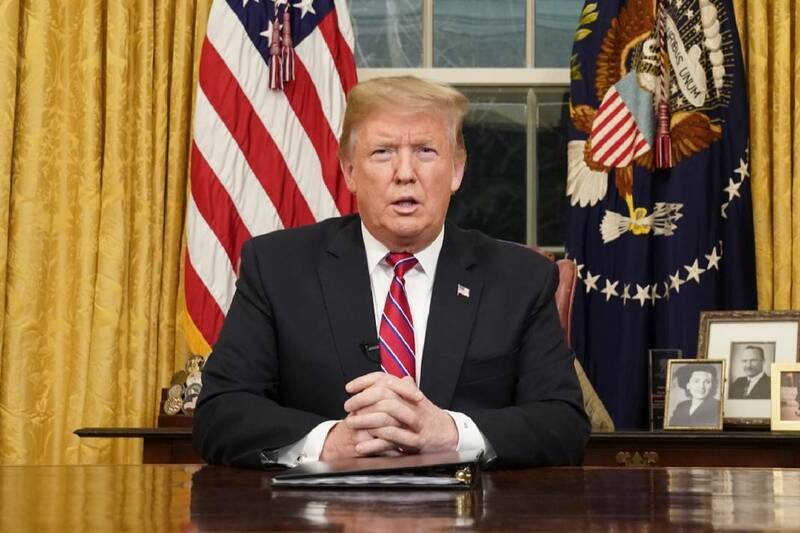 "President Trump affirmed his position on securing the Southern border and is to be commended for holding firm on his commitment to the country to address our broken immigration system. The time has come for Chuck Schumer and Senate Democrats to stop playing political games with the security and sovereignty of the United States. The Senate should not take up any measure unless President Trump has indicated that he will sign it into law. Until our border is secure, every state will remain a border state and every town will remain a border town."